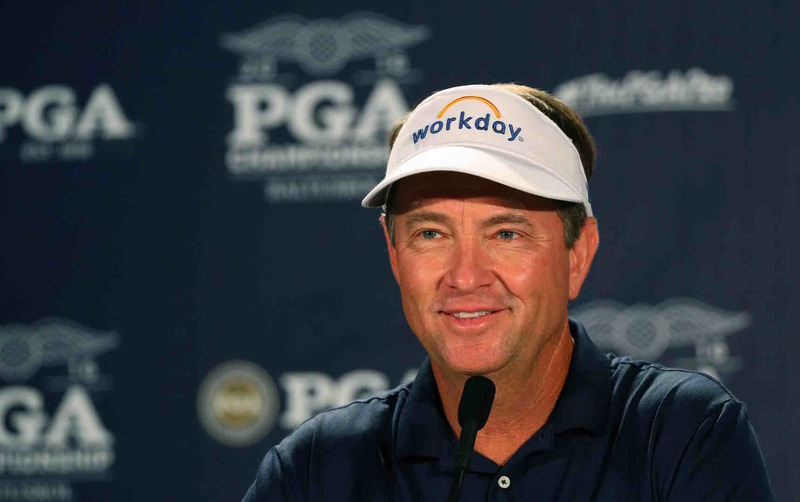 American Ryder Cup captain, Davis Love III, is expecting Tiger Woods to have a major impact on the competition. 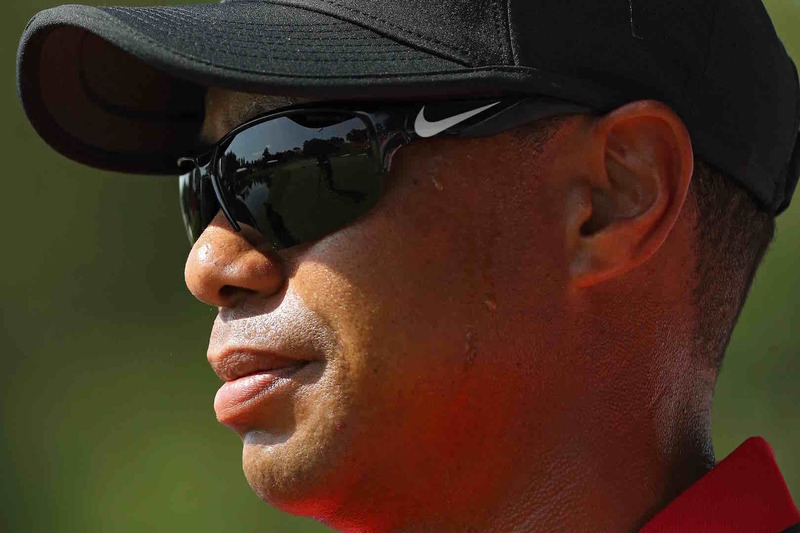 Woods will serve as a vice captain alongside Tom Lehman, Steve Stricker and Jim Furyk, and Davis Love III has said Woods has been a key element of the new strategy for taking back the Ryder Cup from the Europeans. "Tiger was on the Task Force, he'll be a future Captain, so he's got to be a part of the decision-making process of this whole new Ryder Cup committee," Love said. The Ryder Cup Task Force was launched after the American’s third defeat in a row at Medinah, in order to renew the way the Americans prepared for the competition. Love, who also captained the losing 2012 squad at Medinah, said he could already see those changes having an effect. "In 2014, we changed the process," said Love. "Internally, you can't see what we've been doing for the last year and a half, but internally it's a different culture. In the past, it was 'Davis brings his buddies to be assistant captains.' Now, we tell the Captain, 'Here's your choices. It's past Captains and future Captains. We're going to have experience surround you this time.'" According to Love the major difference this year is that they are a proper team, which is something of an admission in itself. "We have an analytics guy hired this year, we have a doctor hired this year,” Love said. "We have a team now instead of, 'We're all going to meet in September and figure it out.'" That also doesn’t say much for Tom Watson’s unsuccessful tilt at the Ryder Cup in Gleneagles, which prompted some savage criticism from the likes of Phil Mickelson. Phil initially got it in the neck for that, but it later emerged that Tom Watson had not exactly covered himself in glory in the way that he had managed his players. 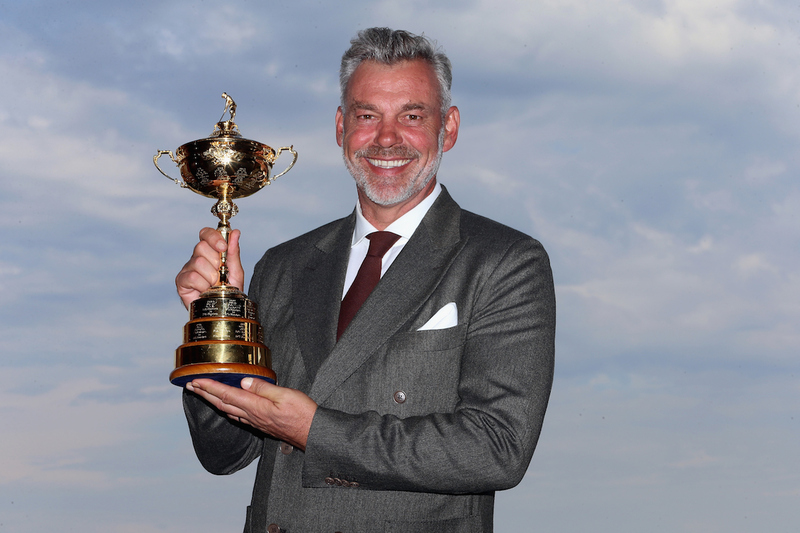 On the Saturday evening, Watson had mocked the players’ gift to him of a replica Ryder Cup signed by every member of the team. Watson said the gift meant nothing to him if the players did not win him the real Ryder Cup on Sunday. He told them they “stank in foursomes” and went on to ridicule some of the Europe players they were to play in the singles. Jim Furyk is also looking forwards to Tiger’s involvement. "I think it's going to be great," said Jim Furyk, who is already a vice captain, but with his current form could still make the team. "He has been really excited, really interested, really involved with Davis. He has brought a lot of ideas to the table. I think right now it's kind of all hands on deck. "We have four assistants right now with Steve Stricker, myself, Tiger and Tom Lehman all trying to help in the decision-making," Furyk said. "Tiger is really excited about being there. Probably the best player who ever played - we definitely want him on our side." On Sunday night after the completion of The Barclays, we will know eight of the American squad, but we will still be in the dark over Love’s four wildcard picks. Here’s how the Top 10 players stand at the moment. There are 1,485 Ryder Cup points up for grabs this weekend, and there are all sorts of potential permutations. For example, with a victory Fowler would collect the 1,485 points and move to 5,299.612, which would be fifth based on this week's most recent standings. 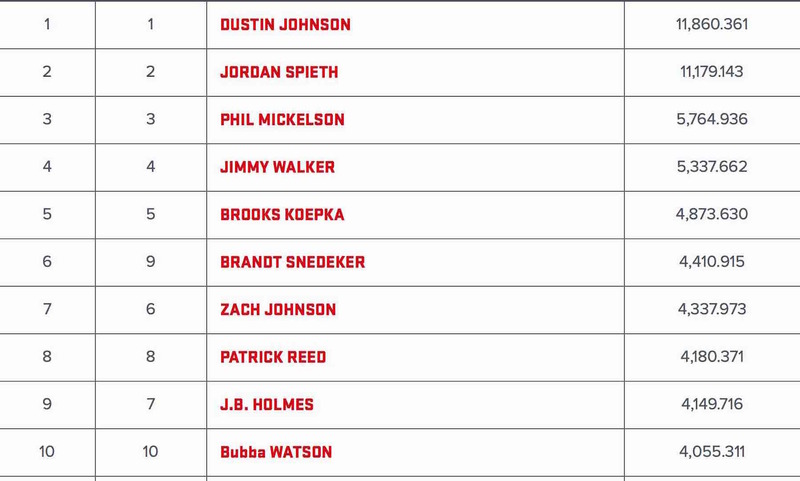 And if Bubba Watson were victorious (currently ranked 10th), he would move to 5,540.311, which would also be fourth based on this week's most recent standings. 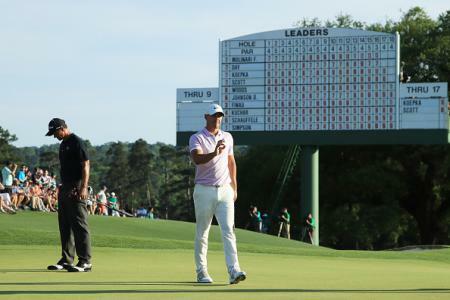 So there really is everything to play for at The Barclays.